The Arizona property is located in Chandler (near Phoenix) was purchased by City Office REIT​ for $58.5 million, according to ​AZRE. The Irving property sold to Piedmont Office Realty Trust for about $51 million. The Irving tower, called CVS Health Tower, is a 12-story, 315,000-sf office building at 750 W. John Carpenter Freeway. ​Columbia Property Trust had owned the 17-year-old office building in Irving for the past decade. 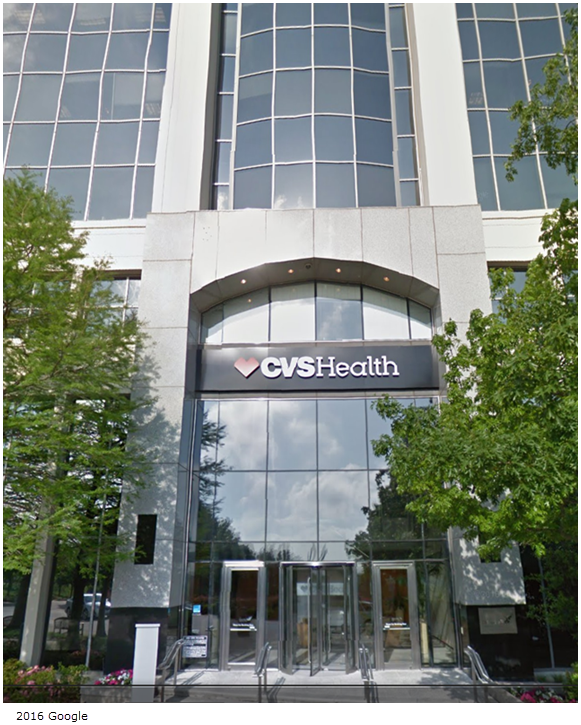 It is primarily leased to the building's namesake CVS Carmark and IBM. The other building—SanTan Corporate Center in Chandler, Arizona—is also a Class A office building.​ SanTan Corporate Center for $58.5 million.